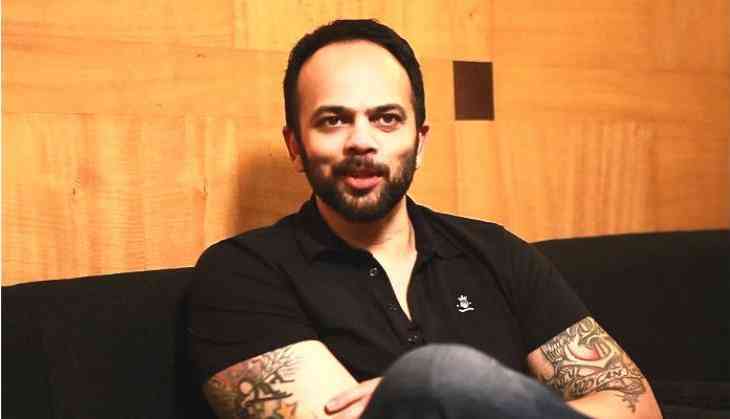 Rohit Shetty is returning as the host of Khatron Ke Khiladi’s eighth season. The director confessed that he tried hard to part of the show last season but could not do it because of Dilwale. This time around he will be travelling to Spain with 12 contestants and is required to shoot the show for 40 days. During the media interaction, Rohit spoke about his experience of hosting and his film. When asked about Rajnikanth 2.0 pushed ahead thus averting a clash with his film, Golmaal Again, pat comes the reply. “Yes definitely. I am really grateful and thankful to God, it is such a huge film. If they would have released the film with us, it would have harmed our business for sure,” he said.